After the critically acclaimed ‘Madras Café’, John Abraham again comes with yet another political thriller. 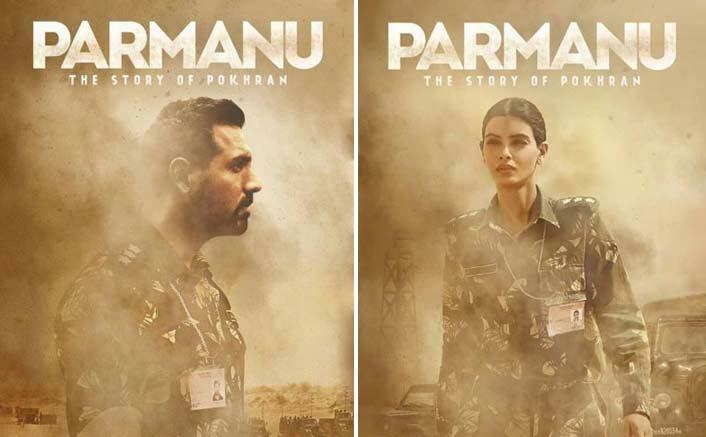 "Parmanu: The Story of Pokhran", is dedicated to all the unsung heroes and engineers, scientists and soldiers, who helped our nation make a mark in the war of nuclear supremacy. The film is rousing and entertaining, and you get your money's worth, as it gives you an insight into how India achieved becoming a global nuclear superpower. It is definitely an untold story that is sincerely presented. The narrative begins with informing us that after the disseverment of the USSR, and faced with the dilemma of tackling other superpowers and Pakistan's close association with the US, we had no choice but to conduct the nuclear weapon detonation at Pokhran, a remote location in the Thar Desert region. 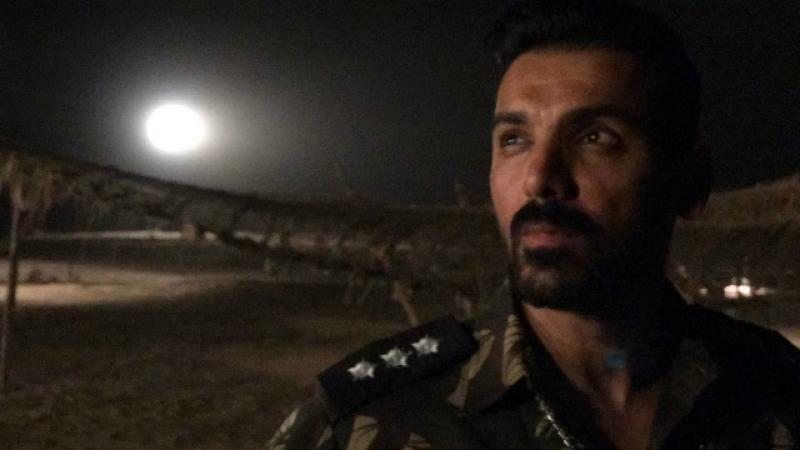 The core action takes place in 1998 after a failed attempt in 1995 when Himanshu Shukla (Boman Irani) the Principal Secretary of the then Prime Minister, calls upon Ashwat Raina (John Abraham), a disgruntled and disappointed IAS officer to assist him in this endeavour. In fact, in 1995, while working in the Research and Development Ministry, Ashwat had put forth his radical views of conducting the nuclear test. But due to politics and red tapeism, he was side tracked and the mission failed. How Ashwat puts up a team of diligent workers and executes the mission in total secrecy, forms the crux of the narrative. While the film has its fair share of drama, there are no moments that sweep you off your feet. Even the patriotic card that plays to perfection at the end makes one uncomfortable as you root for the unsung heroes with some trepidation. Your logical mind is torn between patriotism and leaving a legacy for the future generation being a superpower at what cost? Those raised on summer action films, too will find this disappointing as there is minimal action in fact, only one fisti-cuff scene and a chase that ends in a humourous manner at the police station. 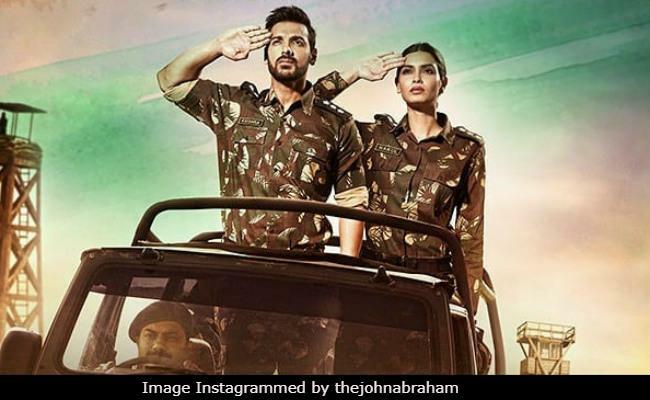 John Abraham stars, in a powerful and effective performance as Ashwat Raina. He puts forth a sincere performance and does well in group scenes, but fails to rise above the basics when the camera focuses on him solely. He is aptly supported by Anuja Sathe as his wife; Diana Penty as Ambalika Bandhopadhyay in charge of security; Aditya Hitkari as Dr. Viraf Wadia from Bhabha Atomic Research Centre (BARC); Yogendra Tikku as Dr. Naresh Sinha from Defence Research and Defence Organisation (DRDO); Vikas Kumar as Army Major Prem Singh and Ajay Shankar as Puru Ranganathan from ISA.